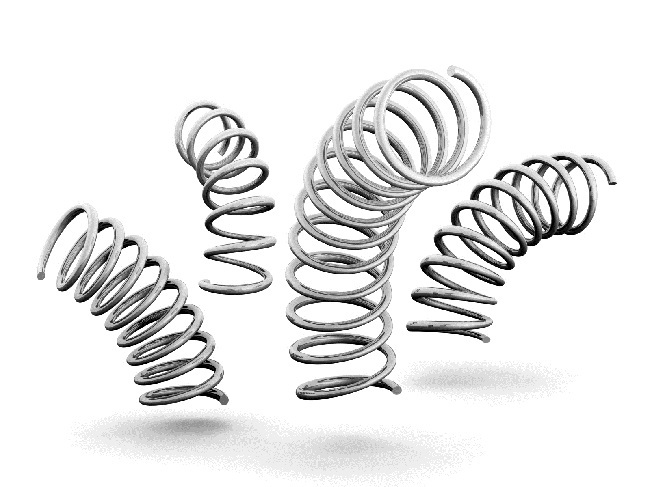 It’s astonishing if you think about the amount of springs there are out there including tension, torsion, disk, die and compression springs. Out of this considerable list of springs, compression springs are very popular. They are used in appliances, equipment and many industries. How are Compression Springs Made? There are a few ways to make the compression spring depending on the equipment you are using. These springs have what is known as pitch. To construct a spring that has the right pitch, the wire needs to be controlled, in terms of how quickly it travels from one side to the other, whilst the arbour is turning around it. Here at European Springs we use specialist equipment to create our compression springs, ensuring they are made to our high standards of quality. Our compression springs are available in materials ranging from steel to `super alloy. It is quite often the case that compression springs need to be designed to our clients exact specification. We are more than happy to meet and exceed your requirements by technologically developing your designs. What are Compression Springs Used in? Compression springs are completely opposite to extension springs. Whereas extension springs hold things together, our compression springs keep things apart. In practice, this spring absorbs energy as it is going to be compressed and then releases energy as it expands. Perhaps the most famous use of a compression spring is the pogo stick. The pogo stick was thought to be originally patented in 1891 by George H Herrington and rose in popularity during 1970s. Pogo sticks become so popular that jumping contests and even marriages were performed on them. In addition to pogo sticks, compression springs are used in the automotive industry with shock absorbers and the aerospace industry. Mattresses require compression springs too. It seems that there is no end of use for compression springs. 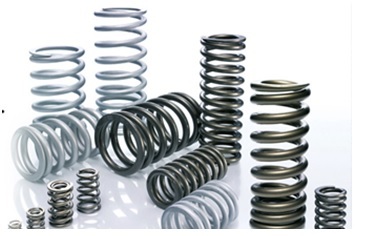 If you would like to get in touch with a compression spring manufacturer then the proven professionals here at European Springs are here to answer any questions you have. Our springs are designed into a variety of shapes from cylindrical to convex. Take advantage of our unique bespoke service today; you will not be disappointed.